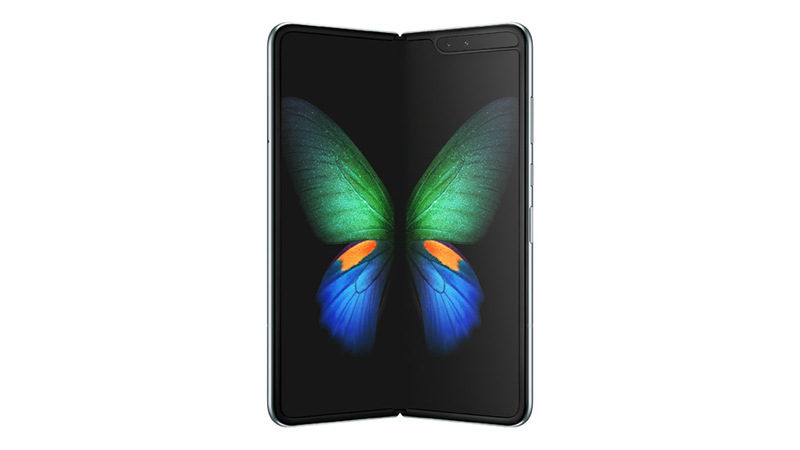 Part smartphone, part tablet, Samsung’s category-defying Galaxy Fold offers users an entirely new kind of mobile experience, featuring fun and innovative ways to multitask, watch videos, play games, and more. Samsung subjected the device to several rounds of extensive tests in its state-of-the-art reliability labs to make sure that the Galaxy Fold is ready to come to market. Naturally, given the smartphone’s design, a Folding Test was a pivotal part of the Galaxy Fold’s durability assessment. This test, which examines whether the Galaxy Fold can outlast 200,000 folds and unfolds (or around five years of use, if used 100 times a day), takes a full week to complete. While the extent of the test may seem like overkill to some, Samsung viewed it as vital to ensuring the durability of device’s hinged design and Infinity Flex Display. Watch how Samsung ensures that the Galaxy Fold will be up to the task with each and every fold and unfold.